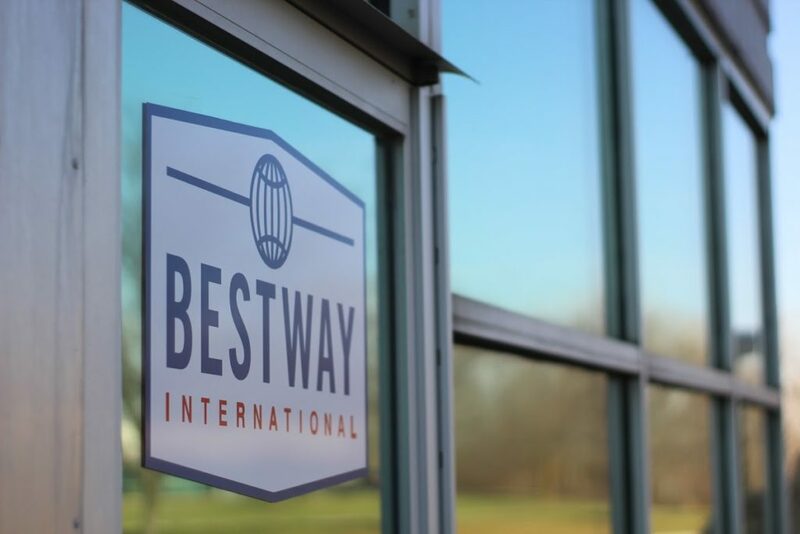 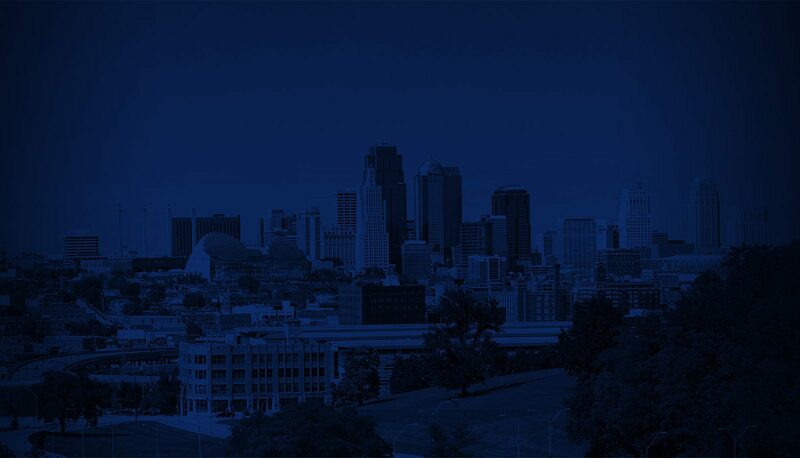 Founded in 1988, Bestway International, Inc., is based in Kansas City, Missouri, one of the largest international logistics hubs in North America. 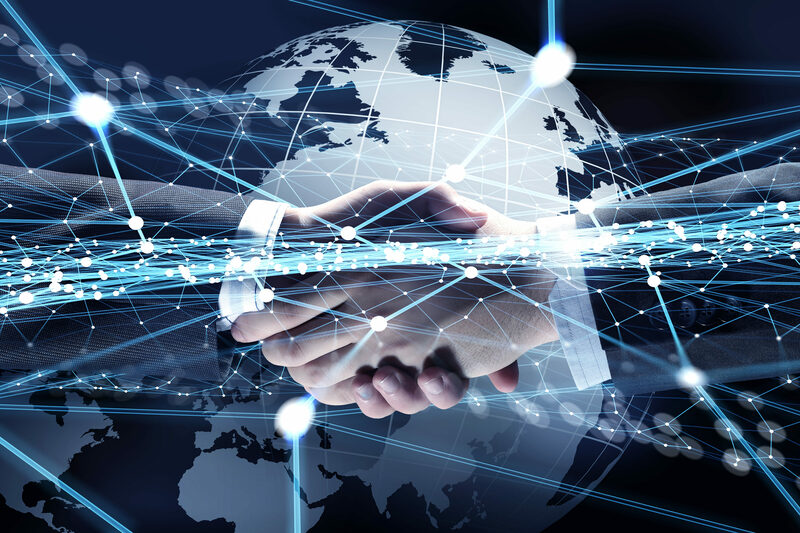 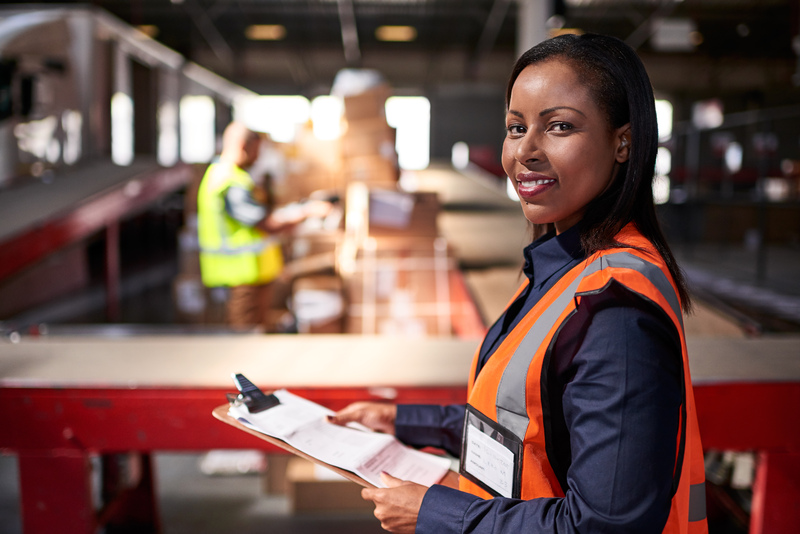 We provide full-service transportation and brokerage solutions to thousands of clients worldwide, from Fortune 100 corporations and government agencies to small and mid-sized regional businesses. 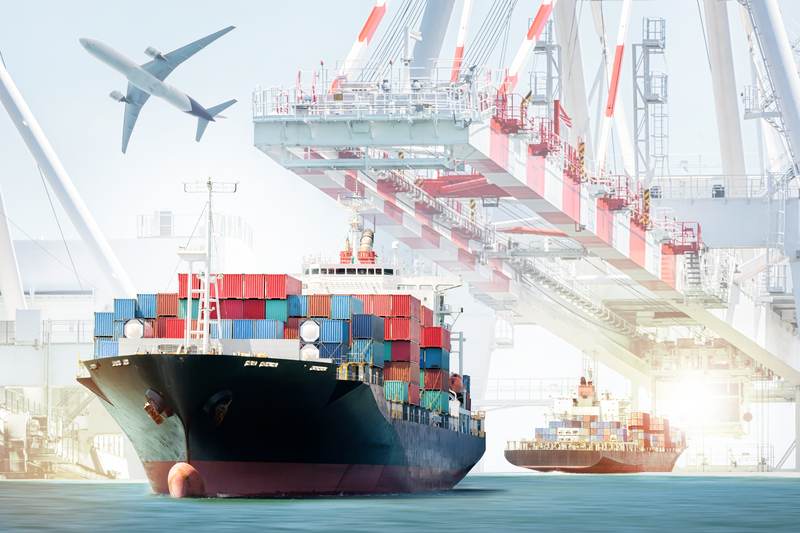 Customs Brokerage, Transportation Specialists and Exclusive Agents for Hellmann.